Let us style your hair! Styl M&M Hairstyling Salon’s stylists make every effort to satisfy even the most demanding Customers. Their work stands out with complexity, professionalism and modernity. They are driven by passion! 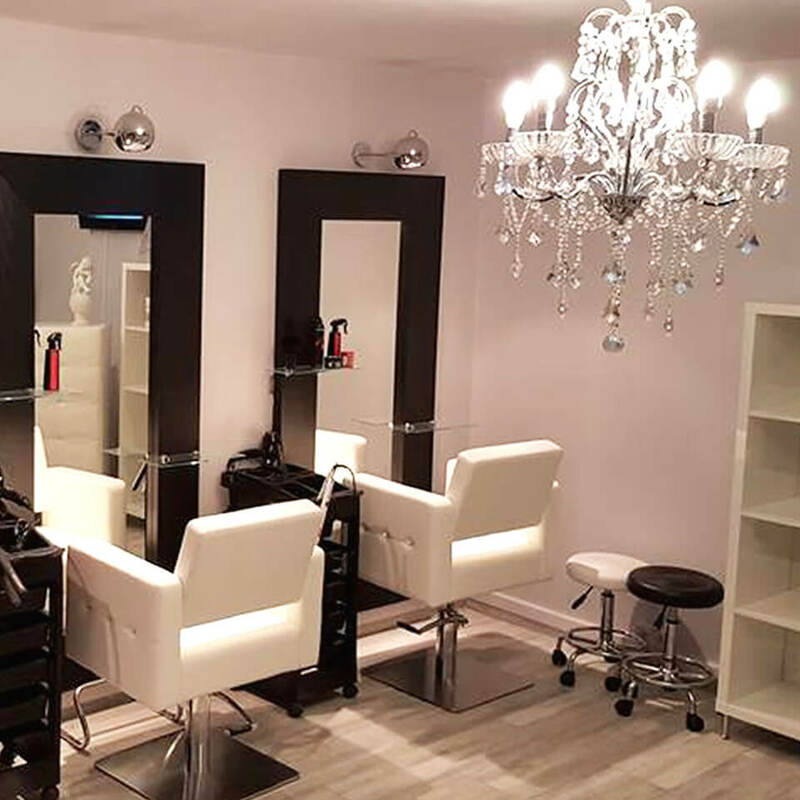 We do our best to make sure our Customers feel comfortable and relaxed at our salon. We are not afraid of any challenges or courageous metamorphoses, making the Customers feel fresh and letting bring out the full potential of their hair. We use top-quality hair products (JOICO, L’OREAL, MATRIX). We offer a full range of hair regeneration treatments and countless hairstyles. You can book your appointment at booksy.net.